What is the Best Coffee Grind for French Press Coffee? 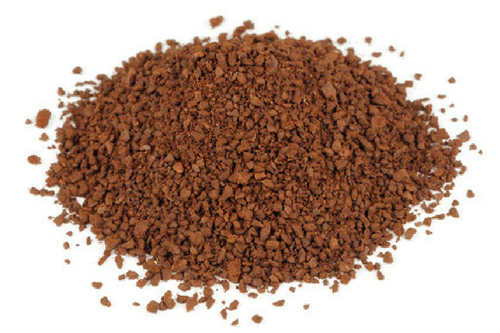 What is the Best Coffee Grind for French Press Coffee? 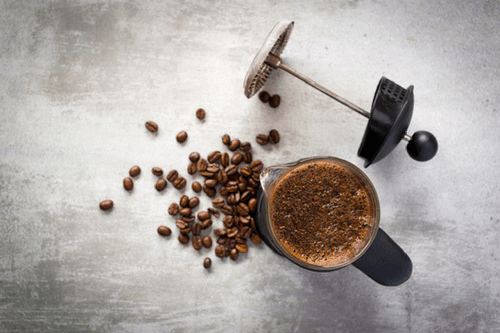 » What’s The Best Coffee Grind For French Press? What’s The Best Coffee Grind For French Press? When it comes to things we drink that originated from French, for 99% of the people, the first thing they will think of is wine, of course. Fortunately, the French have a couple of more gifts they’ve given the world of beverages, and one of them is French press. Not everyone is a fan of the French press, however, it is le classique among coffees. If you do it right with the best coffee grind for French press, you will most definitely enjoy this cup and you will come back for more. You want your morning French press to be as close to perfection as possible? It’s not that hard, but it takes some knowledge. Learn the process of preparation, avoid some common mistakes, and get the best equipment you can afford and you'll be very close to making the best brew every time. The best thing about the French press is its simplicity — grind coffee, add water, and it’s ready to go. Unfortunately, even the simplest of tools can be used in the wrong way. In spite of being fairly easy to make, brewing in a French press can go wrong if you make some mistakes in the process. It is often argued as one of the most if not the most important steps in coffee preparation. When it comes to the French press, grinding beans bears huge importance to the quality and the taste of the final product. For a high-quality French press, your beans should have a coarse, even ground. 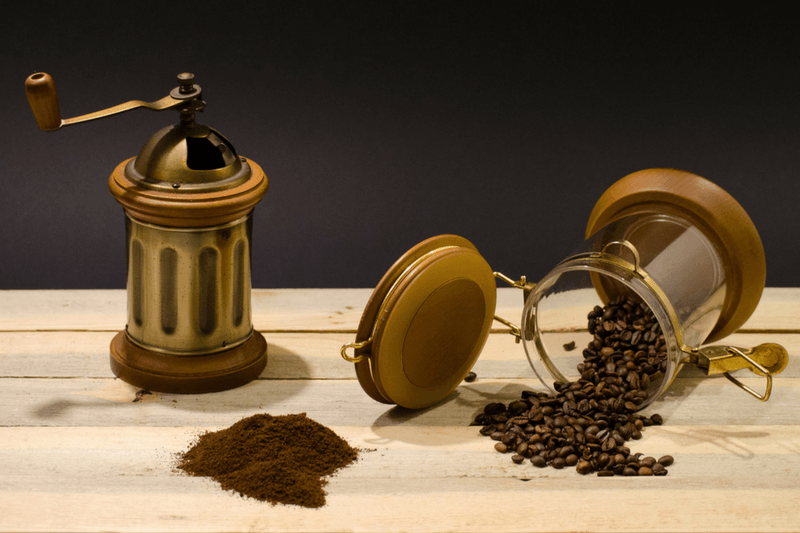 For the best results will need freshly ground beans, the best option is to buy French press coffee grinder. 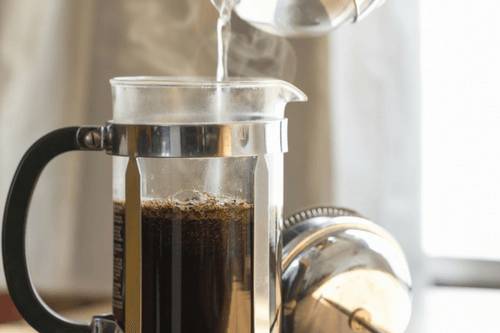 The real trick of the French press is finding that perfect coffee-to-water ratio, and since you are extracting, the time is another important aspect. In general, the ratio for French press should be somewhere around 1:10. In other words, for every 10 grams of water add 1 gram of coffee. The ratio may vary due to personal preference and opinion but 1:10 is your safe bet if you're new to this and also a simple number to remember and calculate. 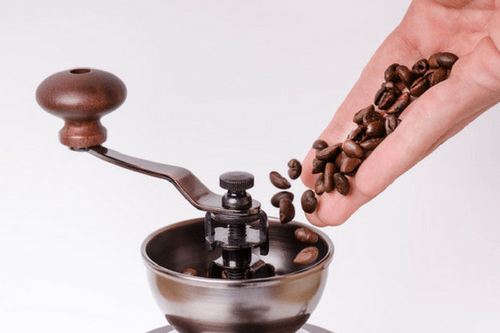 Of course, not everyone wants to measure coffee and water every time they prepare their favorite beverage, but over time, as you earn that much valuable experience, you will know the approximate ratio even when using a completely new grinder. Do you enjoy drinking over-extracted, bitter coffee? Neither do I. So, don’t leave the coffee in French press after you’ve finished pressing it. Even though you've pushed the plunger down, the press will keep brewing. The best way to drink it is right after you brew it so make sure to make only the amount you will need and not too soon, the French press coffee doesn't taste that well when it gets cold. In case you want to stack up more than one cup and plan to use it later, the best option to preserve the taste is to brew the amount you will need, pour what’s left in a thermos and refill when you want it. Best coffee grind for French press? When we say coarse we actually mean the size of the grind. It is highly recommended that you pick up a burr coffee grinder and whole beans and grind them yourself. If that’s not an option for you the next best thing is to get coffee from your local roaster who will also grind it coarse for French press for you. If even that is not doable the third solution is to simply go to the grocery store, bulk coffee ground coarse on their grinder or buy pre-ground coffee. The French press is reliable, easy to make and consistent. Invented in 1929, it hasn’t changed its design ever since, and why would it since it’s so well made, you don’t change a classic. 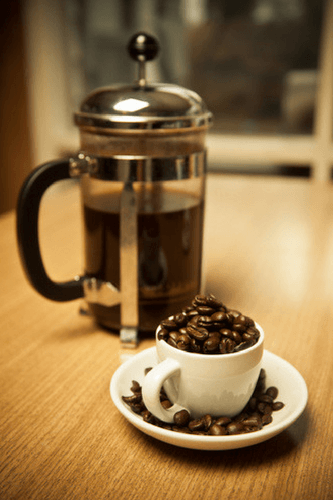 It is a favorite method for many coffee addicts, and whenever you mention ways of coffee preparation, you simply cannot skip the French press. Learn the tricks, call a friend and make a couple of cups of heavy-bodied coffee in less than 5 minutes.